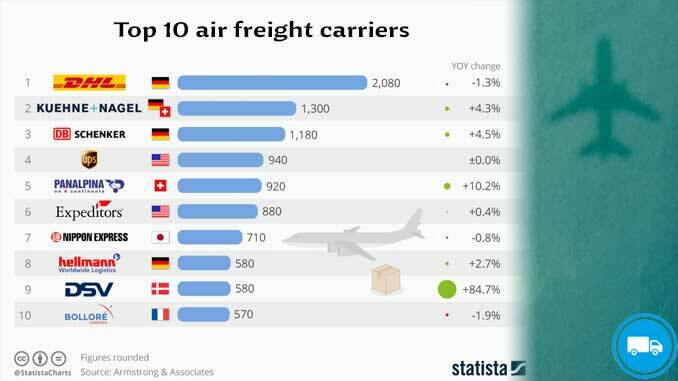 German logistics companies are top of the league in the worldwide air cargo sector. DHL Global Forwarding moved close to 2.1 million tons of freight in 2016 by airplane. Second placed Kühne + Nagel is also from Germany but has for strategic reasons moved its headquarters to Switzerland. The company transported close to 0.8 million tons less than DHL in 2016. Third placed DB Schenker is a subsidiary of Germany’s publically traded but state controlled railway company Deutsche Bahn. The Luxembourgish freight carrier Cargolux Group (comprised of Cargolux Airlines and Cargolux Italia, established in 2008) remained in the number 10 spot, with a total reported FTK (Freight Tonne Kilometer) equaling 7.45 bn, which represents a 7.7% expansion year-over-year. The carrier group currently operates a fleet of 30 aircraft (26 through Cargolux Airlines and an addition four through Cargolux Italia), primarily variants of the Boeing 747. Headquartered in Seoul, Korean Air provides cargo and passenger services to over 100 destinations in 44 countries. The carrier fell from eighth place in the previous year’s rankings, with a total FTK of 7.66 bn, representing a 7.1% decrease year-over-year. Korean Air reported a net revenue of $10.7bn in 2017, also reporting a return to profitability for the first time in five years, according to Forbes. The Air France-KLM freight carrier group was founded in 1947. The group is comprised of Air France, KLM, and Martinair, and is based in Paris, France. Falling from seventh place in the Freight 50 rankings, the carrier reported a total FTK of 8.13 bn, which represents a 9.2% decrease in traffic year-over-year. The group reported a net revenue of $29.08bn at the end of 2017 and is ranked #28 on Forbes Magazine’s list of Best Employers. Qatar Airways, the nationally owned airline of the Kingdom of Qatar is based in Doha, and ascended two places in the Freight 50 rankings, with a total FTK of 9.22 bn, representing a 19.6% increase in comparison to the previous financial year. The carrier’s Cargo division recently launched facilities at its hub in Doha to provide a “Seamless Cool Chain”, comprised of a “2,470 square metres Climate Control Centre situated at the airside… equipped with segregated temperature-controlled sections for storing pharmaceuticals and perishables.” This end-to-end supply chain control is expected to further improve Qatar’s standing as a leader of Middle Eastern air freight. Based in Cologne, Germany, the Lufthansa Group (comprised of Lufthansa, Swiss, Austrian, and Brussels Airlines) fell from the fourth position in the Freight 50, with a combined FTK of 9.46 bn. While this represents a 1.6% increase in traffic, year-over-year, the carrier was forced down the list by drastic growth from other German freight company, DHL. According to Forbes, Lufthansa’s revenue and net profits ($41.5 bn and $2.78 bn, respectively) in 2017 are both the highest reported by the company over a ten-year period. The Cathay Group (composed of Cathay Pacific Airlines and Dragonair) is headquartered in Hong Kong and its Cargo division accounts for 21% of the airline’s total revenue. 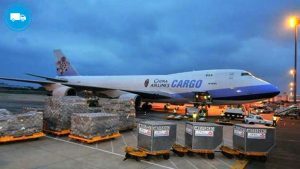 The company’s first dedicated cargo flight between Hong Kong, Frankfurt, and London, was established in 1981, according to the official site. Now, Cathay Pacific’s Cargo Division services over 47 destinations worldwide. The carrier fell from the fourth position on the Freight 50 ranking, as its total FTK fell by 3.6%, to 10.21 bn. According to Forbes, Cathay Pacific experienced a second year of unprofitability, although the airline’s asset portfolio reached a record high in 2017, with a net value of $24.1bn. 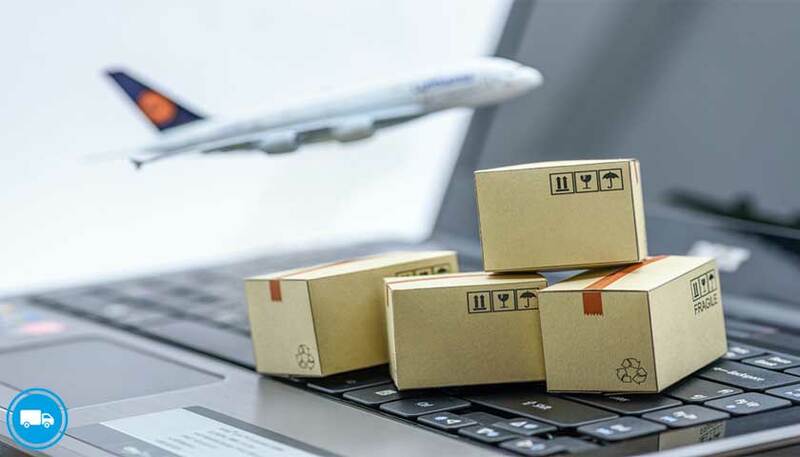 Operating as the largest European carrier group, DHL Express Group (composed of DHL Air, DHL International, Air Hong Kong, Polar Air Cargo, ABX Air, Southern Air, Aerologic, and EAT Leipzig) rose two positions in the Freight 50 rankings. The carrier reported a total FTK of 10.56 bn, which represents an increase of 15.1% year-over-year. In 2018, at the Farnborough Air Show, DHL Express announced the purchase of 14 Boeing 777s, part of a new strategy to modernise its fleet. Headquartered in Atlanta, Georgia, UPS Airlines is part of United Parcel Service, Inc. Founded in 1908, UPS is the oldest company in the Top Ten, and retained third place in the Freight 50 rankings, with a total FTK of 11.26 bn. This represents a 3.9% increase year-over-year. 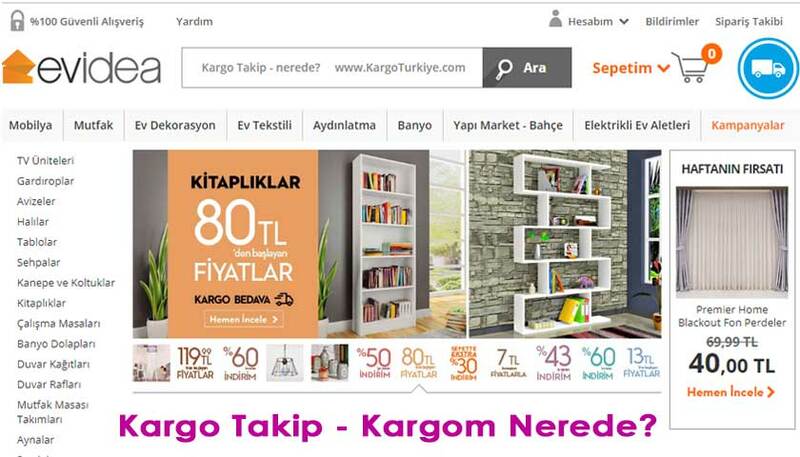 The Company as a whole reported a net revenue of $67.7 bn, according to Forbes, representing a continuation of a ten-year trend of continuous growth. Forbes also ranks UPS among the world’s top 100 most-innovative companies, and the world’s top 50 most-valuable brands. The state-owned air freight carrier for the UAE, Emirates Skycargo remains in second place on the Freight 50, with a total FTK of 12.27 bn, representing a 0.4% decrease year-over-year. The carrier’s central hub in Dubai allows its 259-strong fleet to reach over 1.5 bn consumers in under eight hours. Current purchasing plans are underway for Emirates Skycargo to almost double its fleet size. According to Albawaba, “In response to increasing demand from its customers, Emirates SkyCargo introduced a range of air transport solutions specific to industry verticals including Emirates Pharma, Emirates Wheels and Emirates Fresh.” Emirates Wheels has transported close to 150 cars per month since the program’s inception. 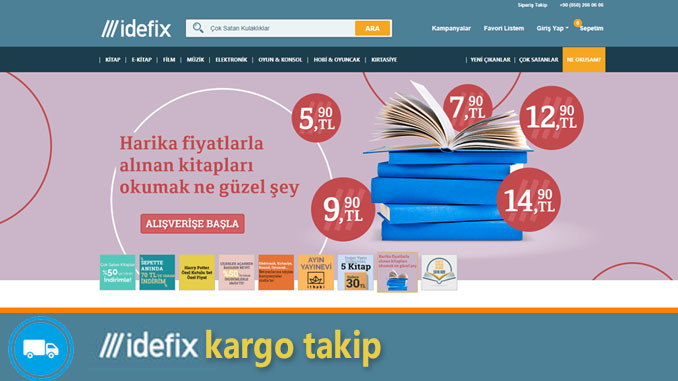 Founded in 1998, FedEx Express is both the youngest and largest air freight carrier worldwide, with a total FTK of 15.71 bn. Haulage decreased by 0.9% year-over-year, while revenue increased to $60.5 bn in 2016, and again to $63.8 bn in 2017, continuing an eight-year growth trend. 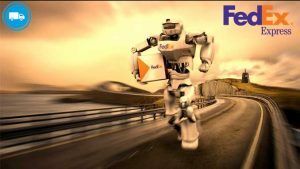 FedEx employs 395,000 members of staff, with FedEx Express operating across twelve transport hubs globally. The carrier purchased an additional 24 Boeing 777 variants in 2018, maintaining their company’s position as the largest airline in terms of cargo haulage. 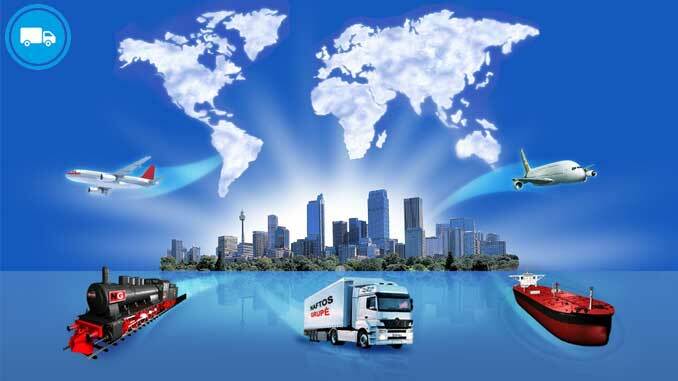 The biggest gain in freight volume in a year-over-year comparison was made by Danish logistic company DSV. This is down to its acquisition of American logistics firm UTI. Altogether, the top ten air freight companies moved 9.7 million tons of goods through the air last year.